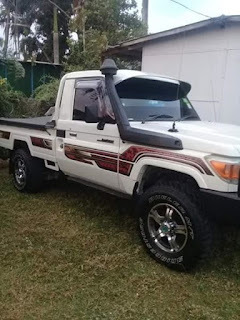 This Toyota Landcruiser openback is on sale. It's an urgent sale, just a year old used within city limits. For more information/inspection call Anna on 72783789. 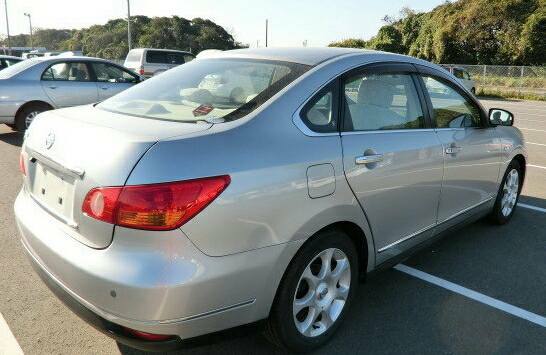 This Nissan Bluebird Sylphy is on sale. Nissan Bluebird Sylphy 2006 (latest model), has done 68,000 miles. Engine size 1.9cc (fuel economy). All features in perfect condition, great performance. Features: A/C | Airbag | Power Steering | Power Window | CD Player | Navigation | AM/FM Radio | DVD | Jack | Spare Tire | Wheel Spanner. 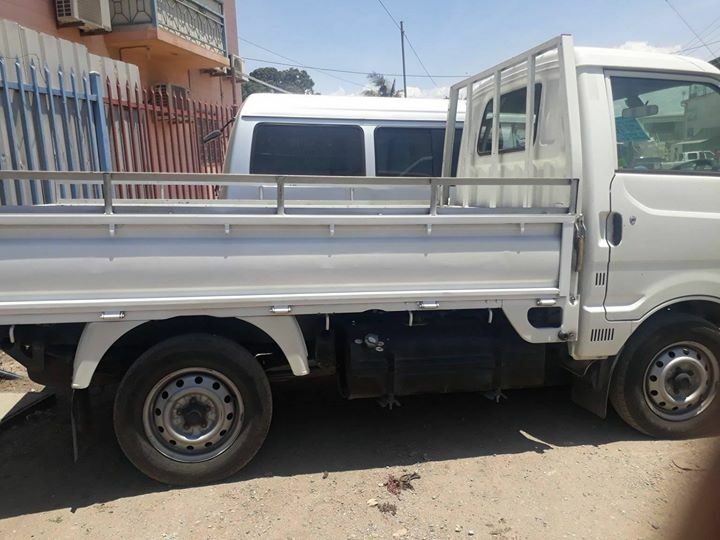 Price : Going for K25, 000 or nearest offer. Price is negotiable. Contacts: Only genuine person can inbox or contact through 70314136 for more information.